There are 44 files totaling 9037KB in this category. 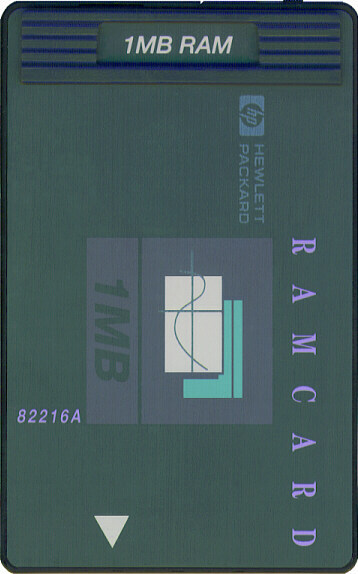 Large picture of a Hewlett Packard 1MB RAM card. Small picture of an HP 48G with a shadow. Small picture of an HP 48GX with a shadow. Yet another picture of an HP 48GX. A huge picture of a 48G. Photo of a Cynox 128KB RAM card with cover. 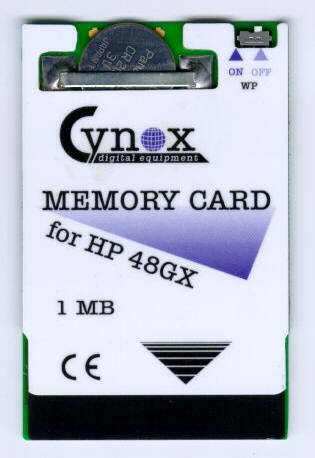 Photo of a Cynox 1MB RAM card with cover. 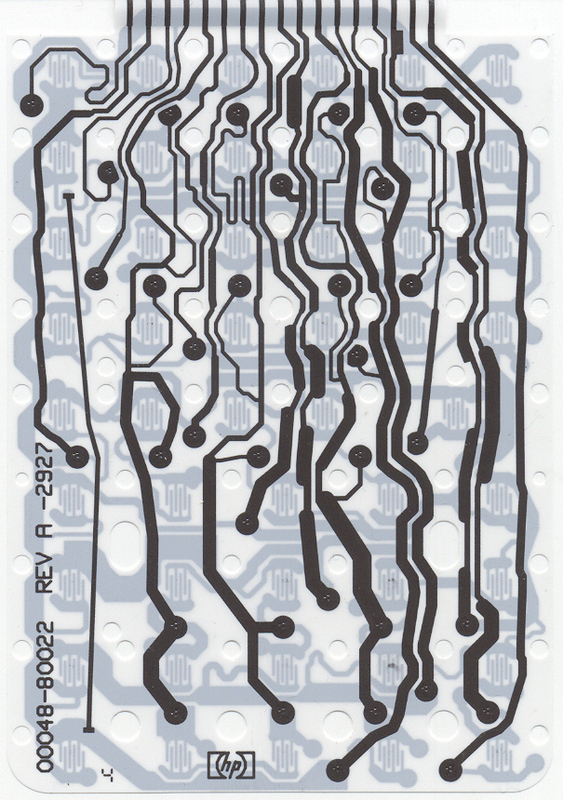 A simulated X-ray image of the 48G-series circuit board with all components removed. Created to aid in the creation of the circuit schematic. 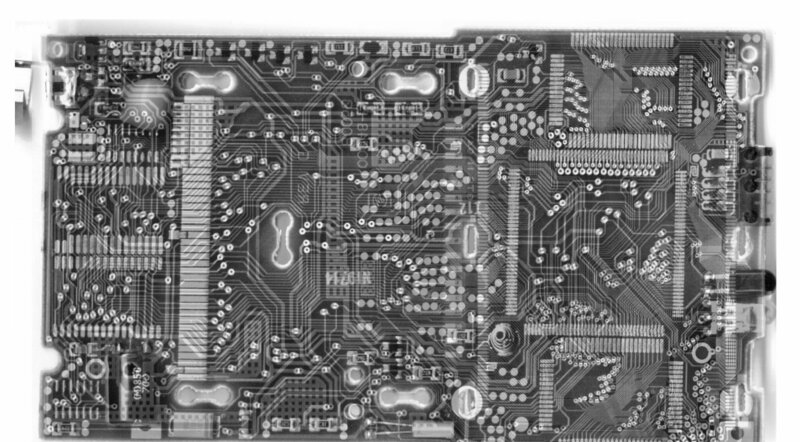 Very high quality scan of the bottom of the 48G's motherboard with most components removed. 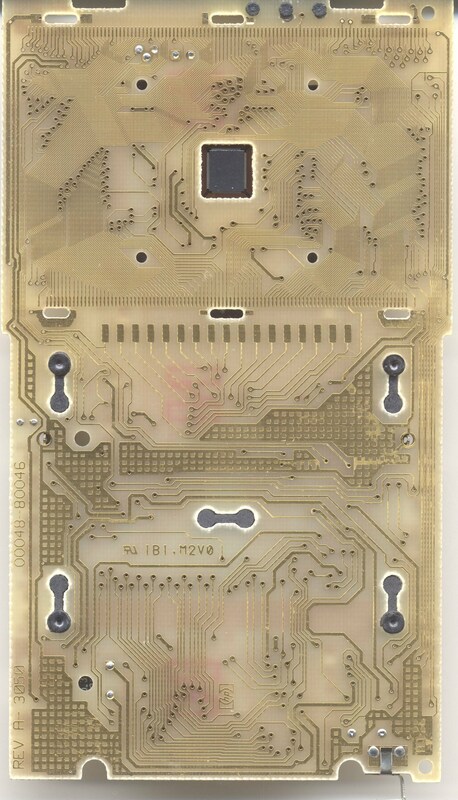 Photo of the bottom of the inner Mylar layer inside the HP 48 keyboard. 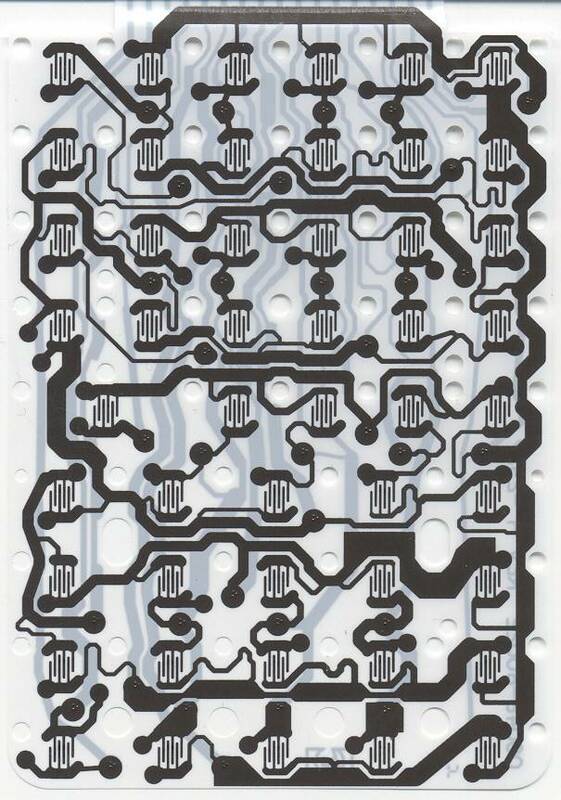 Photo of the top of the inner Mylar layer inside the HP 48 keyboard. HP 48 Ring Logo with a diagram of an HP 48. 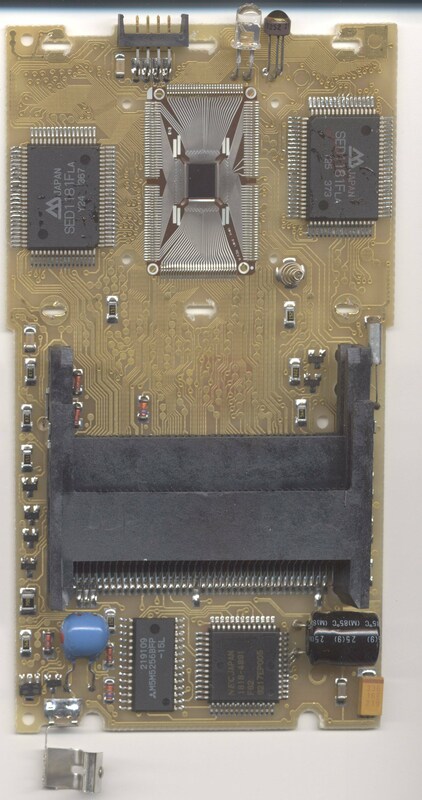 Very high quality scan of the top of the 48G's motherboard with most components removed. 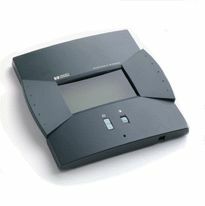 Medium-sized picture of an HP 48G at an angle. Picture of a person's hand holding an HP 48G or GX. Drawing/diagram of the HP 48GX used for X48. A huge, excellent quality scan of an HP 48GX. Photo of one of the newer HP 48GX's with the HP 49G-style black display. 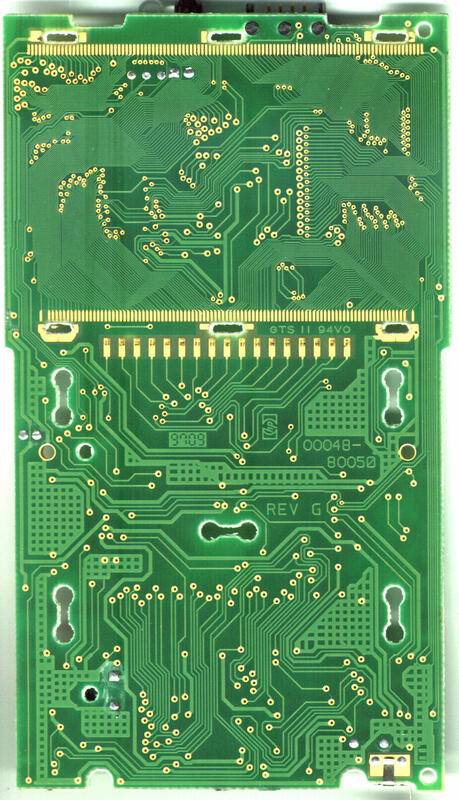 Very high resolution photo of the bottom of the circuit board of the 48SX. 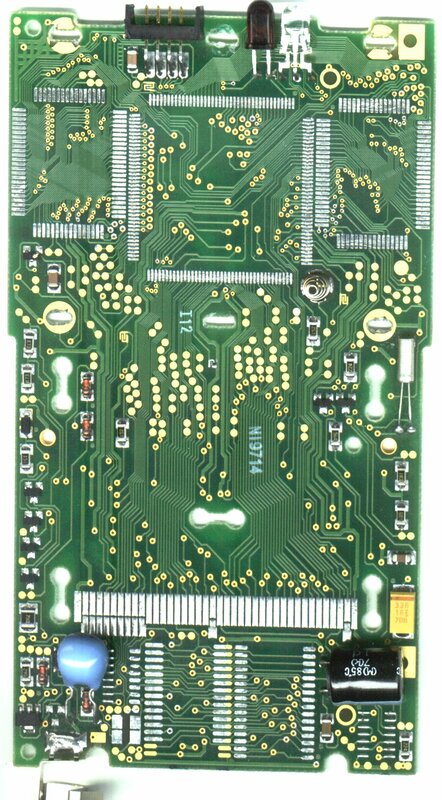 Very high resolution photo of the top of the circuit board of the 48SX. Drawing/diagram of the HP 48SX used for X48. 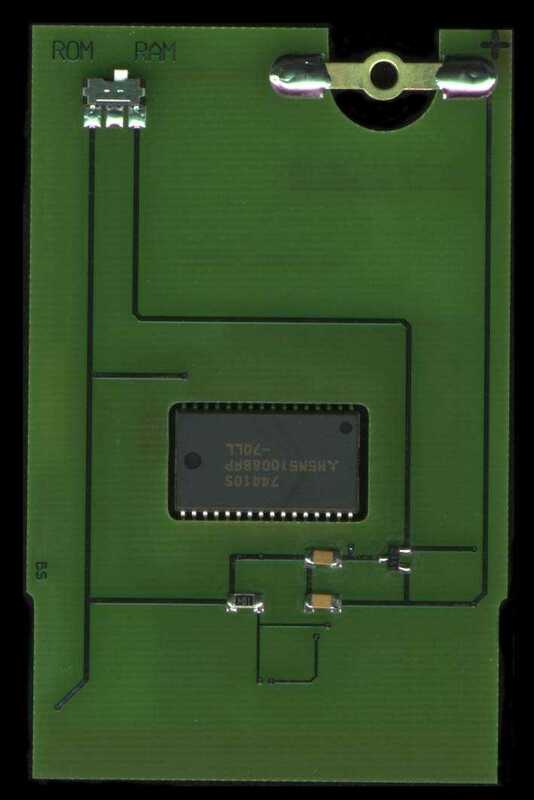 A large, excellent quality scan of an HP 48SX. Fairly large sized picture of an HP 48G. 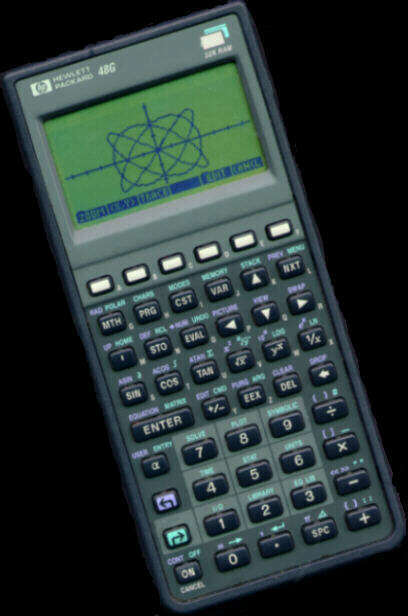 Medium-sized picture of an HP 48GX. Pretty good quality. Black and white outline of the 48GX including its keyboard layout. Huge, high-quality scan of an HP 48GX. The largest (and probably the second highest quality) scan of an HP 48GX on this site. Very high resolution photo of the inside of the 48G, showing the top of the circuit board. Twelve pictures taken of the HP 48's "innards". 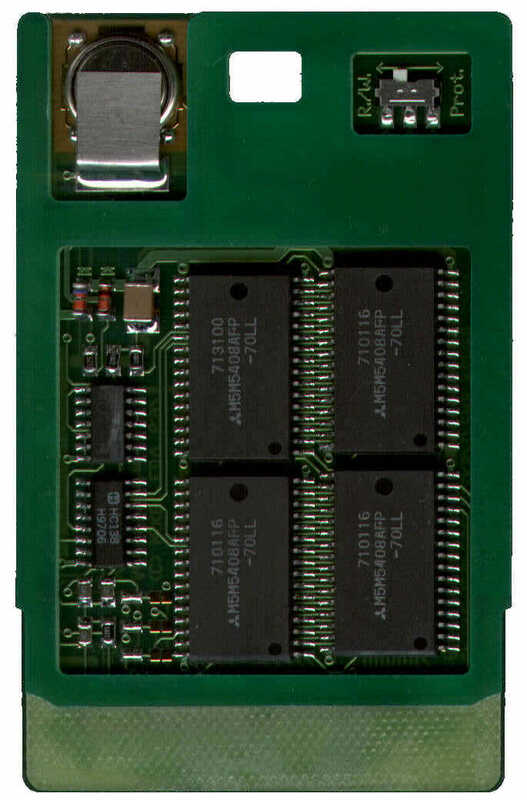 Photo of a 1 MB RAM card from Klotz and Krolop. 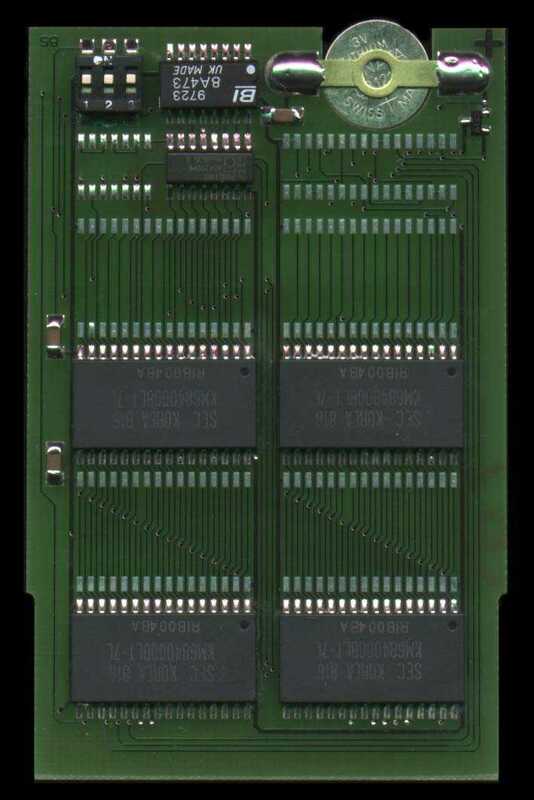 Photograph of the front and back of a 2001-manufactured Klotz and Krolop 1 MB RAM card for slot 2 of the 48GX. 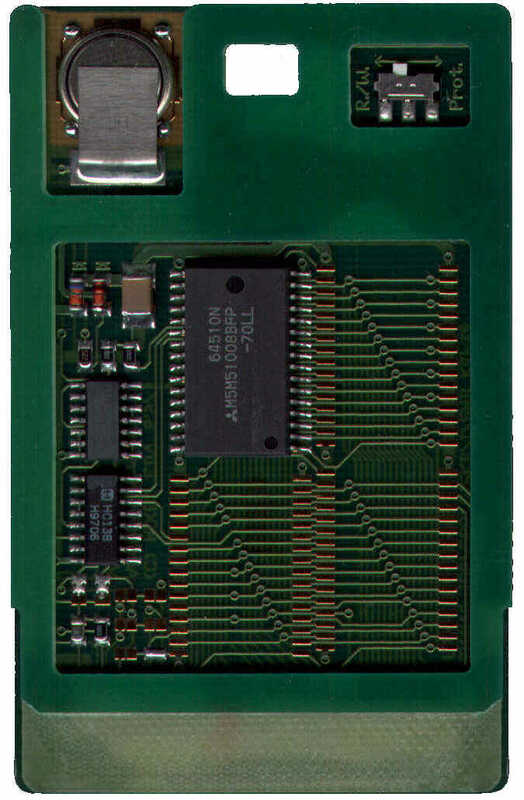 Picture of a 128 KB RAM card from Klotz and Krolop. 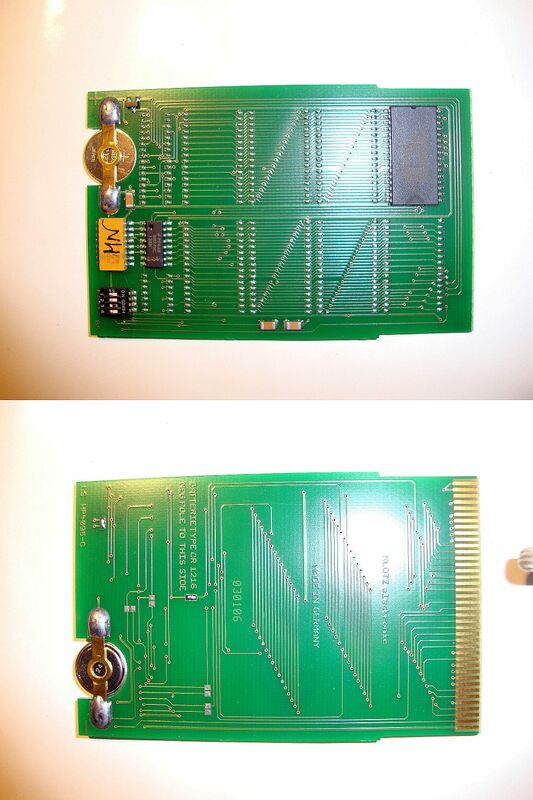 Photograph of the front and back of a 2001-manufactured Klotz and Krolop 128 KB RAM card for the 48SX and 48GX. 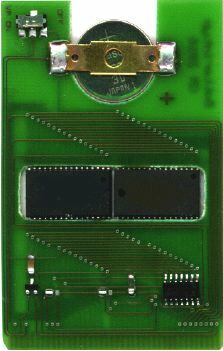 Picture of a 2 MB RAM card from Klotz and Krolop. 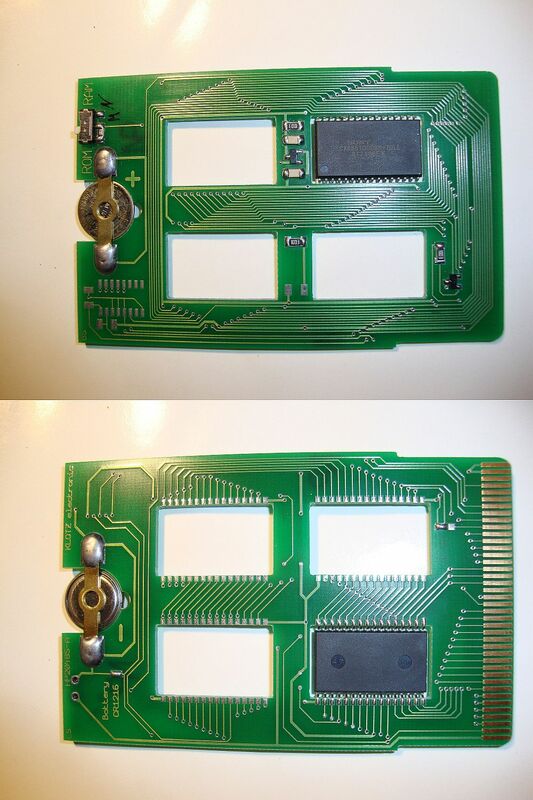 Photograph of the front and back of a DIP-switchable 2006-manufactured Klotz and Krolop 4x 128 KB RAM card for the 48SX and 48GX. Picture of HP's overhead projector LCD for the HP 48 and HP 38. 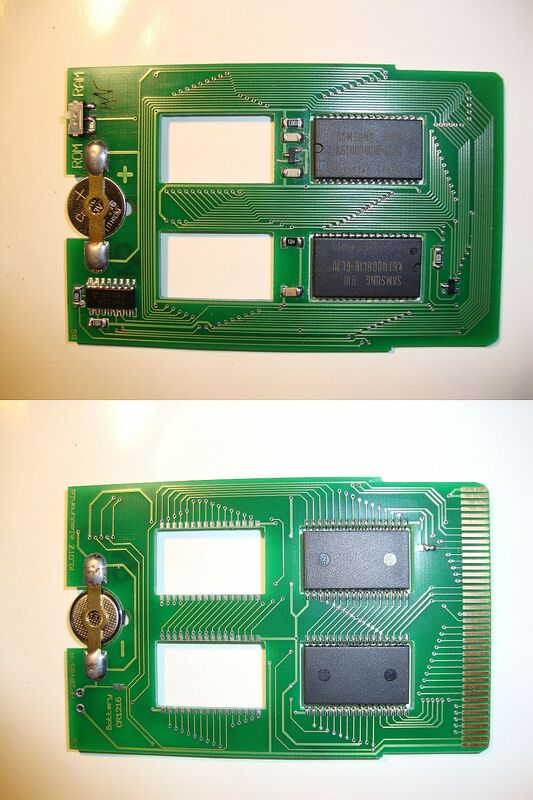 Three scans of the HP 82240B printer PC board. Picture of a dead 48GX with a smashed screen (serial 3350S06902, deceased Nov. 23, 1997). Picture of a 128KB RAM card. Picture of a 2MB RAM card. If you're upgrading your HP 48, don't do it this way. After five years of being upgraded "the wrong way", this 48SX still works fine. Included are updated, high-quality pictures.